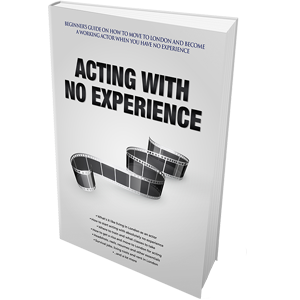 An actor’s journey into this career starts with finding auditions and booking acting jobs. UK casting scene is small compared to the US industry, which can be both a good thing and a bad thing. Once you finally decide that you’re ready to go out and work as an actor, you’ll need to explore this UK casting scene for whatever it has to offer. With a few UK casting call websites that exist, you won’t have to look far. They’re easy to spot. But is there one UK casting website which would be considered an important tool in every actor’s arsenal, the one that must be signed up for if you want to get access to the biggest auditions of large productions happening in the United Kingdom? In this short article, I will quickly introduce you to this popular UK casting website, what it can do for you. I’ll explain how you can sign up for it and what benefits you get as an actor from being a member of Spotlight. 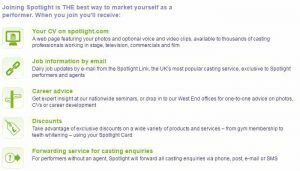 Spotlight is not your ordinary UK casting calls website, like CastingCallPro or StarNow. 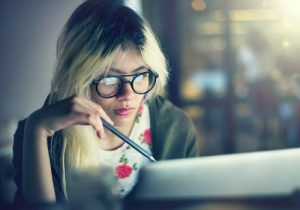 On the most basic level, it operates in the same way by providing casting call breakdowns for actors to submit to, but its importance is much greater. First, let’s begin by establish what a casting call (or casting breakdowns) is, and how are those related to Spotlight. What are UK Casting Calls? In the entertainment industry, a casting call (or sometimes simply casting, according to Wikipedia) is the process of choosing actors (as well as other performers) for the performing arts project. The project can be anything that requires an actor and his skills: stage plays, films, TV shows, voice over jobs and so forth. Casting itself is normally done by a casting director (CD), a person who was hired by the production to find the best actors to fit their roles. 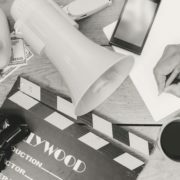 Casting calls or casting breakdowns today will normally refer to “job ads,” for the lack of a better alternative term, for actors on casting call websites. 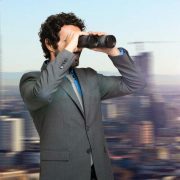 On a casting call website, actors will create their profiles with resume/acting CV, headshot and a show reel/demoreel. Occasionally, a casting director may browse a listing of actors on the site and pick someone for their project. However, if an actor is not a household name in the industry, 99% of the times an actor will have to browse those casting calls (“acting job ads”) and apply to those that fit the description best using their profile. 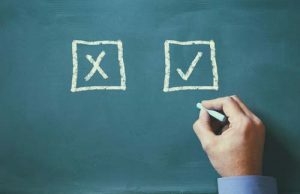 At that point, a casting director will go through all the applications, choose a handful of actors that the CD thinks may fit the role, and bring those into casting room for an audition. This is where the other part of casting starts, so we’ll leave it at that. 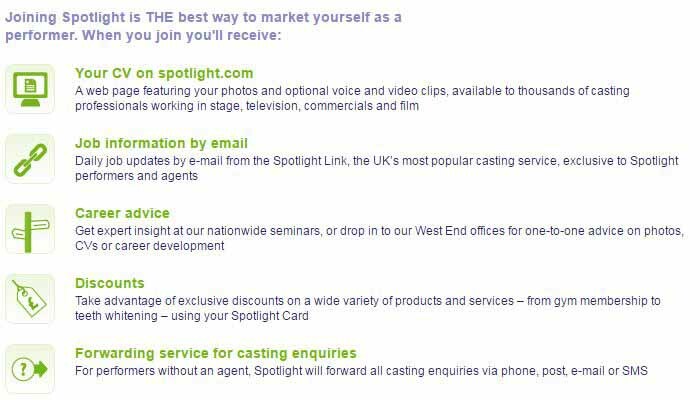 In the UK, aspiring actors who are serious about pursuing this career must be members of two websites/organizations: Equity (an actors’ union, more on it here) and Spotlight. Even though this is not required per se, if you’re not a member of these, then you’ll be viewed as an amateur. So what is Spotlight? 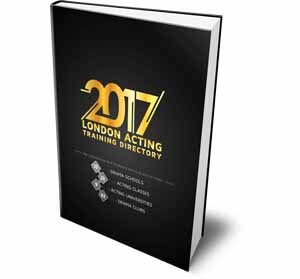 Founded as far back as 1927, it remains the de facto leading provider of UK casting calls and a resource for all performers in the country. The site currently has a huge database of performers and showbiz professionals. 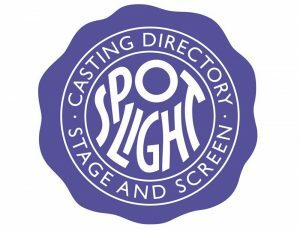 When a production is trying to produce a film, commercial, stage play or other projects, the first place they would normally go to seek for professionals is Spotlight. This includes both domestic and international productions. You’ve seen plenty of American TV shows being cast out and even filmed in the UK, right? House of Cards, Episodes, and much more. All of these were cast through Spotlight. How much does it cost to join Spotlight? 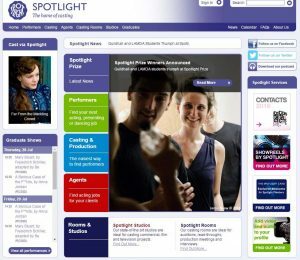 A membership on Spotlight for actors will run £149 annually (payed by debit card). For other payment methods, it’s £154. (for card, cheque or other payments). You can go here to attempt to become a member. What do you get from being a member of Spotlight? Like I said, the primary reason to be a member is to get UK casting call breakdowns. That’s where you find jobs and become employed. Other benefits that come with this are: you’ll always be viewed as a more professional actor, you’ll get job updates, you get discounts on some services, you can connect with others, and if you don’t yet have an acting agent then you’ll have a slightly easier time booking work. 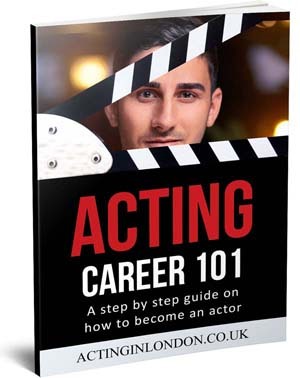 All of this sounds exciting to actors: becoming a part of a website that will eventually lead to you being cast for huge productions. Not so fast. It does look good on paper, but the reality is different. There are two things you must consider: (1) can you join Spotlight, and (2) what will it actually get you. Joining Spotlight. We know that becoming a member of Equity, the actors’ union, is easy – just apply and pay the fees. However, becoming a member of Spotlight is not as simple. This sounds counter-intuitive, particularly if you’re an actor who has worked in the US industry: becoming a member of SAG-AFTRA is much harder than joining any casting call website there. 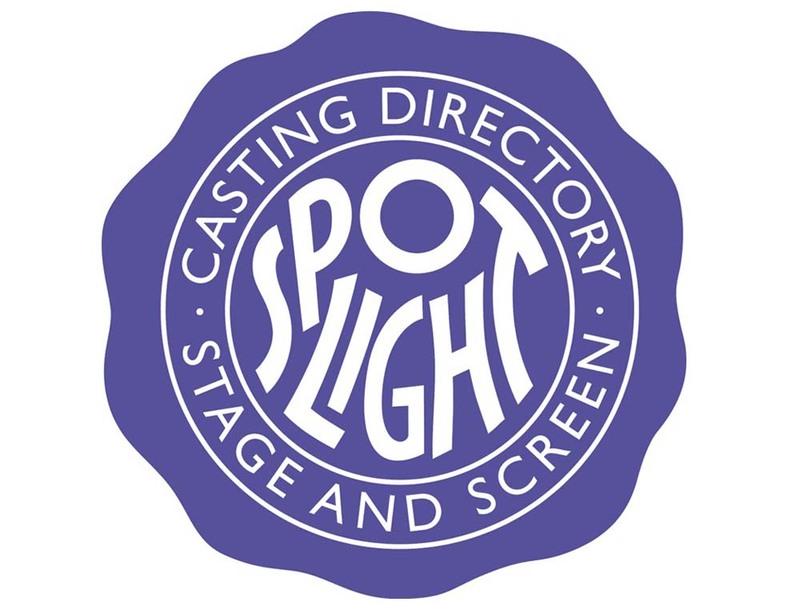 Spotlight has a set of requirements for an actor to be accepted into their database. Have four professional acting credits as a featured actor in a professional production. Now, this is not that easy for someone who hasn’t trained in an accredited drama school or just starting out in the industry. It’s not impossible, but it would require some experience and work beforehand. So keep that in mind. Can I book jobs on Spotlight? Now here’s the meat of this article. Yes, and no. The problem with green actors (even with four professional credits and a degree from a London-based drama school), and particularly those who are not represented by well-known talent agencies, is that they are unlikely to get the best UK casting call breakdowns. When casting TV shows like House of Cards that I mentioned above, CDs will usually send out notices to (a) household names, (b) actors represented by top talent agencies, and (c) actors represented by mid-level agencies with a huge amount of credits. In a sense, if you’re an actor on Spotlight with a few good credits and a small-time agency representing you, by the time they get to you, the whole thing has already been cast. Unless you want to do extra work on the TV show. That’s not to say you cannot book work from Spotlight. There are some smaller productions that will look for “cheaper” actors, productions that cannot get those actors I mentioned above. That’s your best chance. But then again, you can usually find these UK casting call breakdowns on regular casting websites. 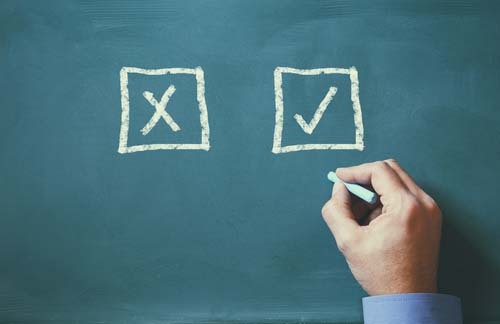 Take Home Message: Should You Join Spotlight? To quickly recap, Spotlight is the #1 UK casting calls website where the biggest productions find their performers. It costs £149 a year to join, and you need to have at least four professional acting credits or have trained at an accredited drama school in the UK. However, the reality of being a member of UK casting call website such as Spotlight is a little different than what is first presented on the paper. 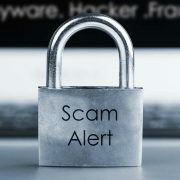 Joining Spotlight does not guarantee you work, and it’s unlikely it will raise your chances of finding more auditions (but that latter depends on individual situations). So should you join Spotlight if you’re eligible? Of course, you money is not an obstacle, then definitely join – you have nothing to lose. But if the budget is tight, and then you may be better off trying some smaller UK casting websites first and see if you get lucky there. Once you have a solid resume and bigger agency representing you, give Spotlight another chance. Should UK Actors Join Spotlight? How to Approach Acting Agents and Make a Good Impression? 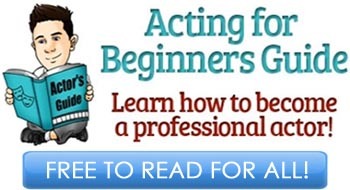 Acting in London is a FREE online resource for aspiring creatives anywhere in the world. 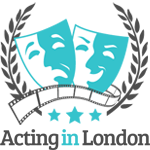 We provide detailed articles on acting craft and career; information on showbiz, filmmaking, screenwriting and other creative fields. Acting in London Copyright © 2019.